In this simple public policy laboratory, use Systems Thinking as a vehicle for experimenting with different policy options for reducing the harmful impacts of tobacco use on a state’s populace. 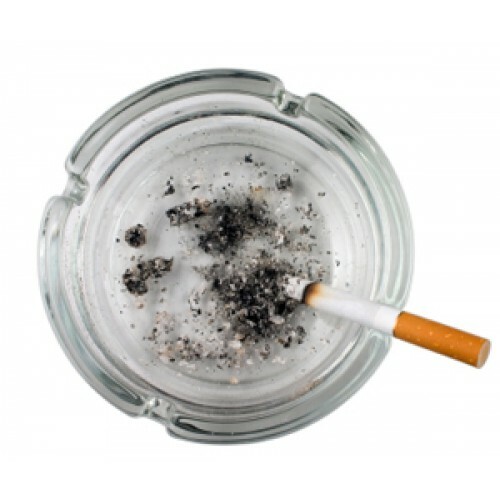 The model focuses on the populations of smokers and nonsmokers as they age. In addition, it looks at the processes of picking up and quitting the habit. Finally, the model looks at health care costs and deaths associated with smoking.